when in doubt buy shoes! i’ve surfed around the net and found some really nice options for my next purchase. 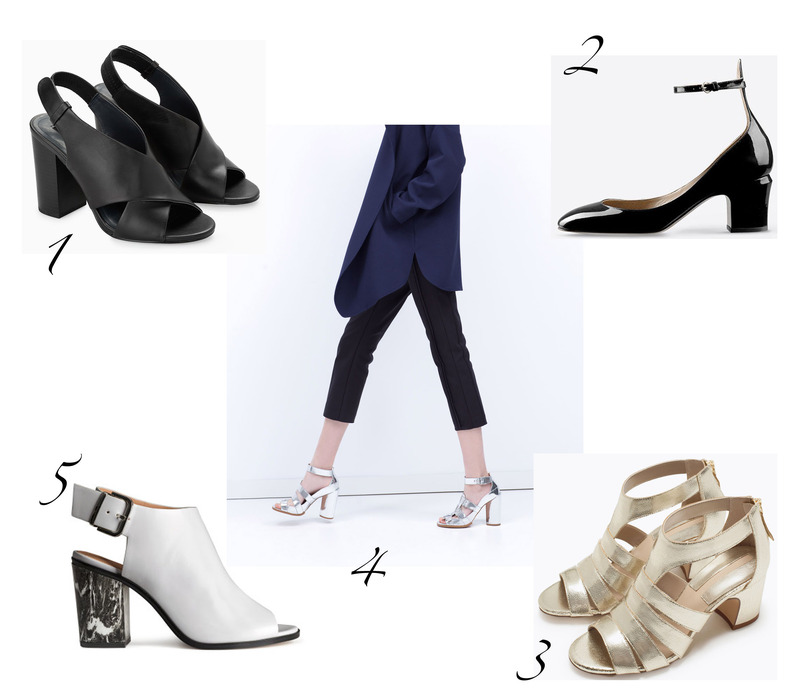 number two are from maison valentino and are on top of my list!